Are you ready to race against traffic? Select your car ,select the road and start the race . Drive traffic vehicles at high speeds, earn score, buy&upgrade your rides. 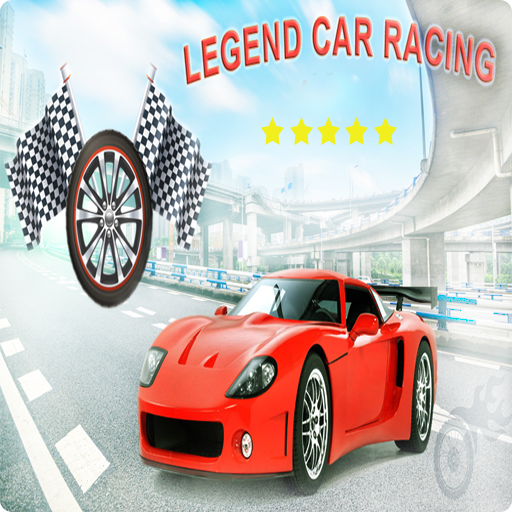 A updated and wonderful racing game against traffic. - Easy to use, highly customizable.